PAR is the name of the game when you’re looking for the best grow lights on the market. PAR is photosynthetically active radiation, or how intense your light is, and what colors it emits. Plants need good quality light to grow their best. Broad-spectrum bright light will make your cannabis thrive. 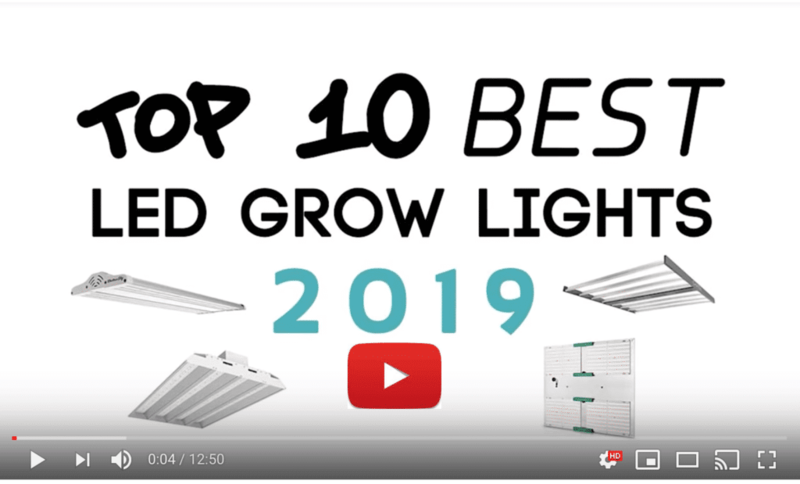 So how do you know if a grow light is worth buying? We believe the PlatinumLED P1200 is worth every penny. Let’s review it so you can see why. 4 Why buy a P1200 panel? 5 Need advice on how to grow? 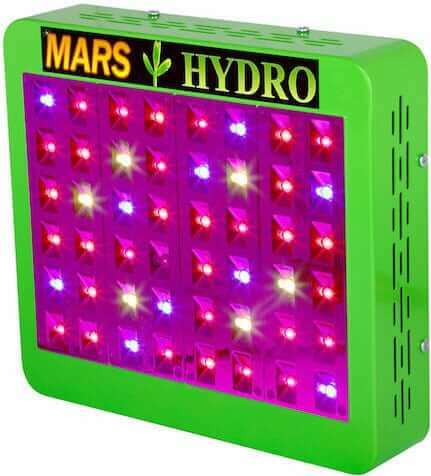 First off, LEDs are the newest way to grow weed. They use less electricity than HPS, and they put out less heat. That helps you keep things on the down-low. The LED bulbs last up to 100,000 hours, or literally years of use. You’ll spend less money running them, and you won’t have to replace them for a long time. Second, the LEDs in this P1200 grow light cover a wide spectrum of color—12 bands, to be exact. They emit ultraviolet through infrared, and all the visible light in between. It’s like having the sun right inside your grow tent. You can check how well your current light is doing with this light meter. Third, PlatinumLED lets you choose between “Veg” and “Bloom” spectrums. Veg gently encourages your seedlings to develop leaves. Then Bloom kicks it up a notch to full power so your plants flower. Fourth, we like that the P1200 LED drivers work anywhere in the world. They accept 110V or 220V input (or specifically, 85V to 260V). You know, just in case you need to move your operation. Finally, we appreciate both the 90-day money-back guarantee and the 5-year warranty that PlatinumLED offers. Here’s where we dig a little deeper. PlatinumLED says they source their LED bulbs from top manufacturers like CREE and Bridgelux. We did a little research and discovered that these really are well-known and respected LED companies. Then we wanted to know why PlatinumLED went on about “top bin LEDs.” We discovered that LEDs sometimes vary in characteristics even though they are made in the same batch. “Top bin” means that the LEDs are matched in color, voltage, and flux. So PlatinumLED only uses bulbs that pass stricter quality controls. Okay, color us impressed. In a world saturated with cheap knock-offs, here is a company that knows their stuff and cares about it, too. We also like that they take time to answer customer questions on retailer sites like Amazon. We like specifications. An inch can make a big difference, right? Why buy a P1200 panel? 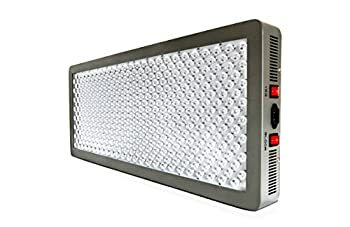 We recommend this LED grow light for commercial producers or serious home growers. If you only have a couple of plants, this is way more than you need. But if you plan to expand, get this one. You can add more panels as you add more plants. Need advice on how to grow? 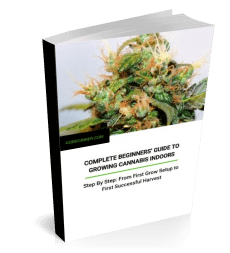 We have a beginner’s guide here for you. It’s pretty easy to set up as a seller on Amazon, even if you just want to sell one item. 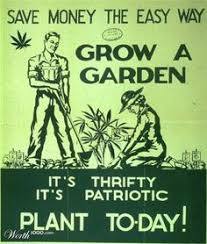 But otherwise, I’d suggest looking for relevant threads on weed growers’ forums. A search like [ “for sale” OR classifieds +”grow lights” inurl:forum ] might turn up something relevant. Or post a thread in our (still very new) forum, if you like – see the right hand sidebar.